A hilarious picture book featuring the Pigeon, by the author of Don't Let the Pigeon Drive the Bus! and Time to Pee! 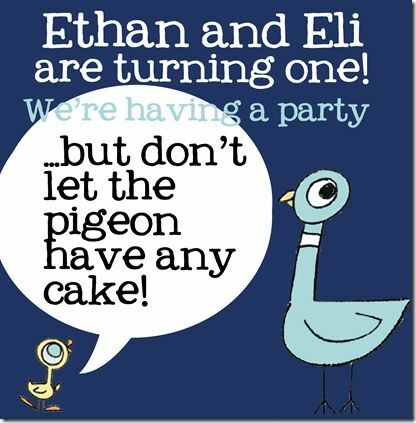 In this hilarious, interactive read in Mo Willems' award-winning Pigeon series, the Pigeon discovers a delicious hot dog, and he can hardly wait to shove the entire thing in his beak.... See more What others are saying "We have been reading LOTS of Piggie and Elephant books. I love Piggie's enthusiasm about every si." "Directed Drawing Elephant and Piggie; do these and Pigeon and at the end of the week, have kids pick their favorite Mo Willems character and write about why it's their favorite to hang in hall"
We love Mo Willems’ books. 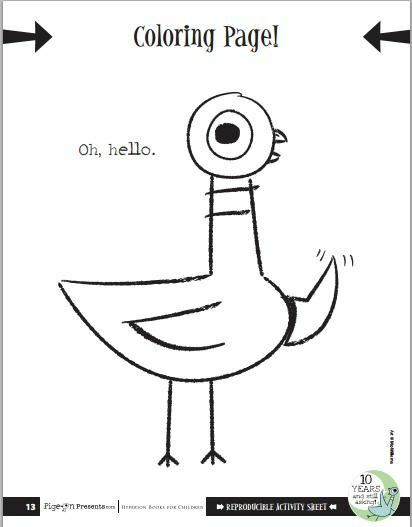 My 4 year old thinks the pigeon books are hysterical. I didn’t realize there was a new one out. Thanks! My 4 year old thinks the pigeon books are hysterical. I didn’t realize there was a new one out. My Friend is Sad by Mo WIllems The Loudest Librarian! Book List. I would recommend starting with your child’s favorite Mo Willems books along with at least two new titles or series to explore. Willems’ books are funny, fun, and surprising for young readers. Willems’ stories are modern classics, and his characters, which include The Pigeon, Knuffle Bunny, and Elephant and Piggie, are a beloved part of story time for countless children (and their parents, because his books are so much fun to read aloud). About the Author. 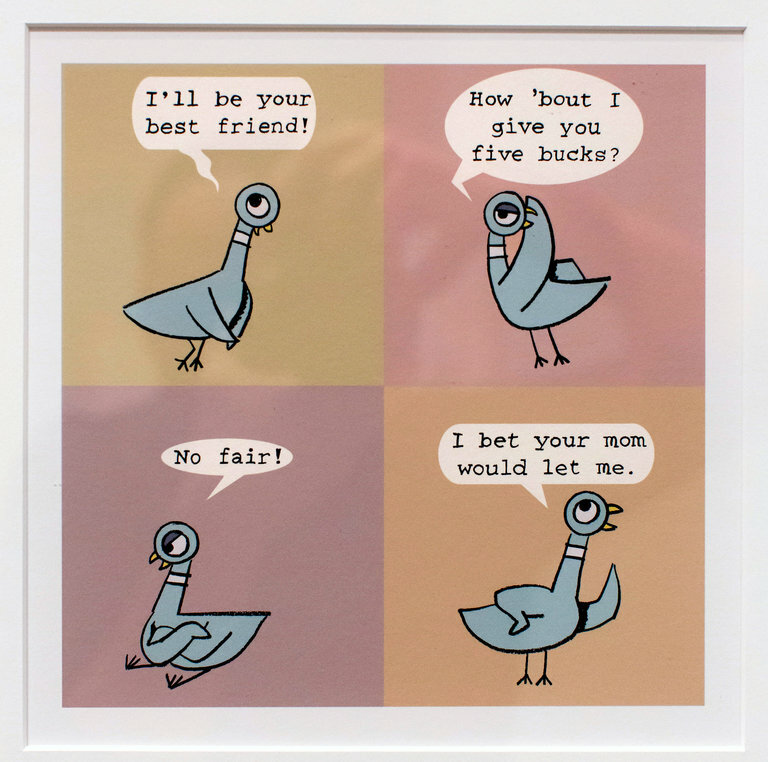 Mo Willems is an American writer, animator, and creator of children's books.After graduating from Tisch, Willems spent a year traveling around the world drawing a cartoon every day, all of which have been published in the book You Can Never Find a Rickshaw When it Monsoons.